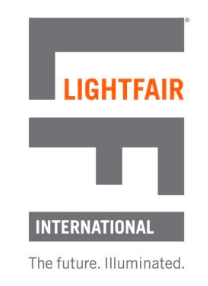 The transformative power of innovation and imagination converge in a global presentation of light and technology—brilliantly revealed at LIGHTFAIR International. Where new discoveries, new connectivity, new knowledge and new solutions propel lighting design quickly into the future. All at the world’s largest annual architectural and commercial lighting trade show and conference.